These FreeForm Disposable Nitrile Gloves conform to the contours of your hands. 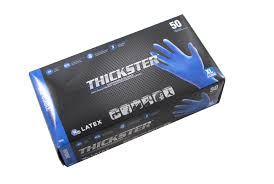 Their elasticity provides a full range of motion and reduces injuries related to hand stress and strain. Disposable Nitrile Gloves eliminate reactions associated with natural rubber latex proteins. Textured fingers provide a firm grip—wet or dry. Polymer coating makes donning easy. 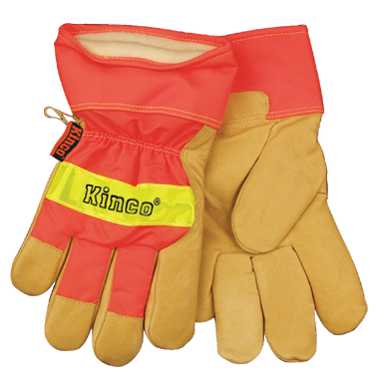 Ambidextrous Gloves feature a beaded cuff.